Trillions of existences wiped out in a single moment. 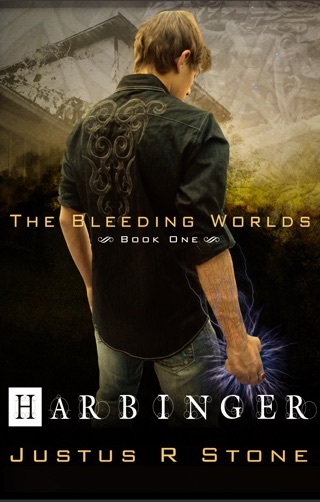 The remaining worlds left battered and bleeding. At the centre of the disaster stands Gwynn Dormath. He has been called both a hero and a harbinger of the end of all things. 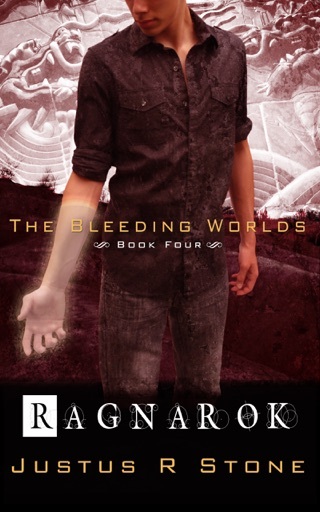 A single boy thrust unwittingly into a game of old gods and ancient horrors. Now, injured both in body and mind, if he hopes to save the ones he loves, he must undertake his most perilous and strange journey. Between all things lies the Veil. Home of the souls of humanity and the power source for all Anunnaki, it is a place of great power and even greater danger. If Gwynn is to move forward, he must plunge into its murkiest depths and face not only its own guardians, but the darkness within himself. 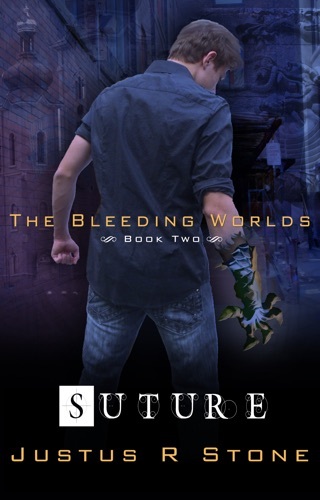 Meanwhile, the former members of Suture fight to find their own place in these damaged worlds. 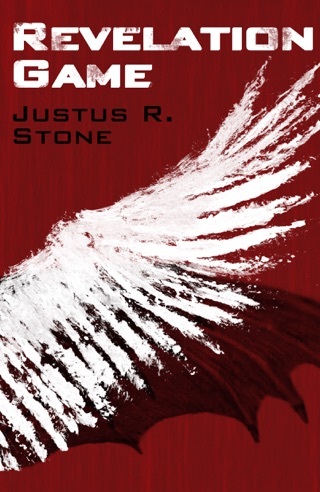 As alliances are formed and new enemies battled, they inch forward to a conflict only prophecies and myths could predict, or hope to understand. 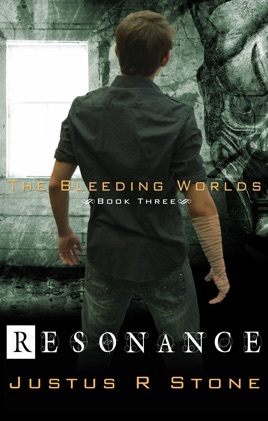 Resonance is the third novel in The Bleeding Worlds series.